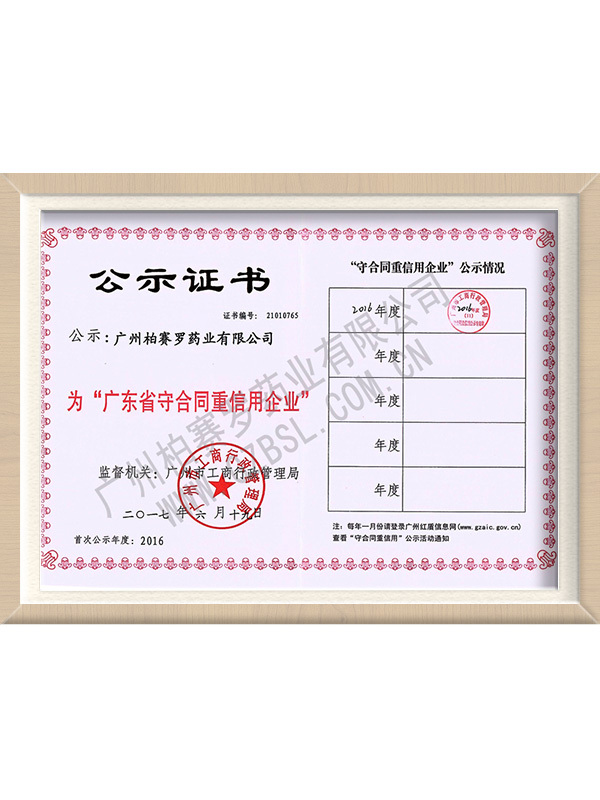 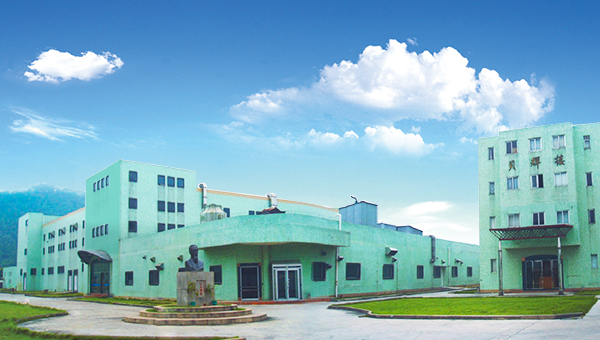 Guangzhou Pui’s Pharmaceutical Factory Ltd. 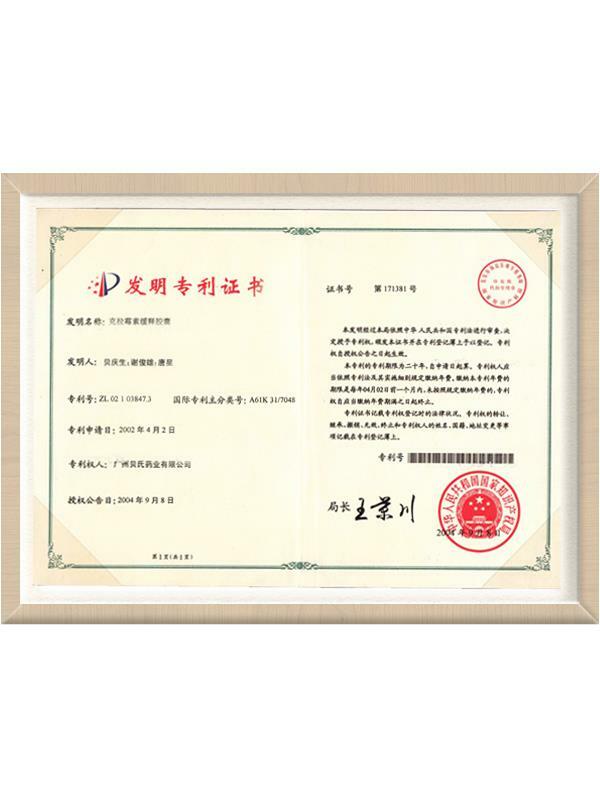 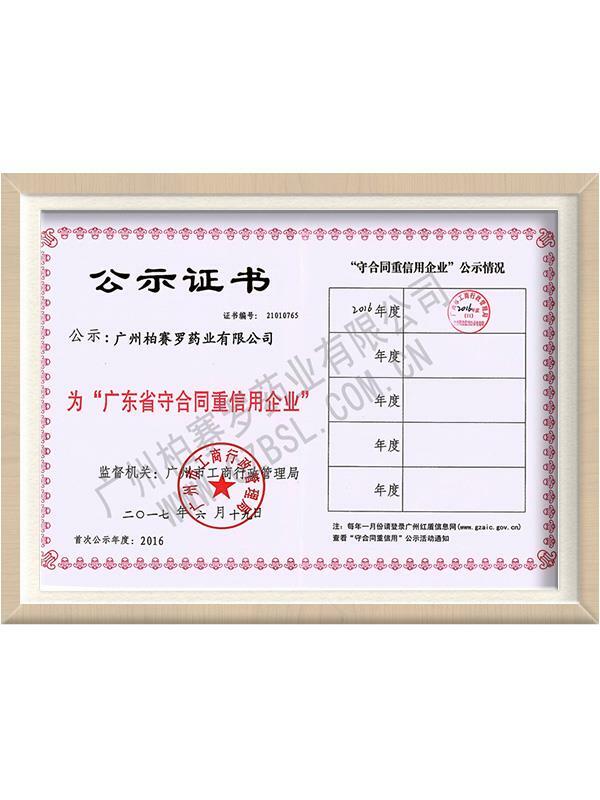 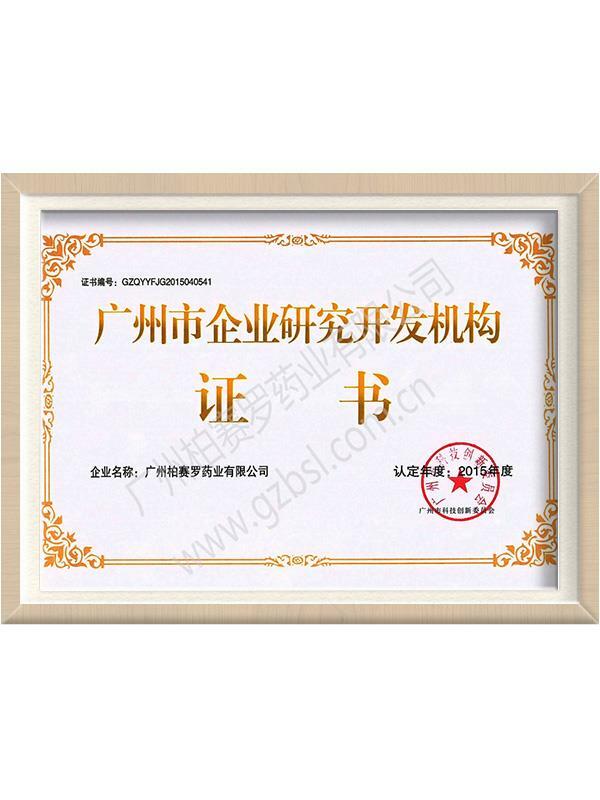 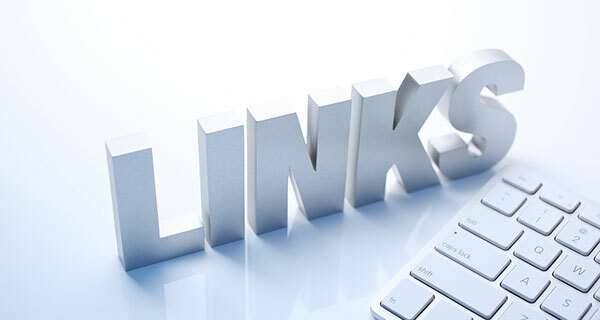 Founded in 1995, Guangzhou Pui’s Pharmaceutical Factory Ltd. is a Hong Kong, Macao and Taiwan Joint Venture, who have acquired the new version GMP authentication, and have been rated as National High-Tech Enterprise and Guangdong Trustworthy Enterprise. Copyright © Guangzhou Pui’s Pharmaceutical Factory Ltd.